Prepaid Ventures, LTD. is one of the leading processors of prepaid debit card solutions in the United States. Integrating cutting-edge technology and decades of financial experience, Prepaid Ventures offers innovative solutions to businesses looking to grow. Solutions that can bridge the gap between traditional paper services and electronic payments while maintaining your current business structure. Prepaid Ventures can help merchants who look to give their consumers excellent debit card services and unrivaled customer support. 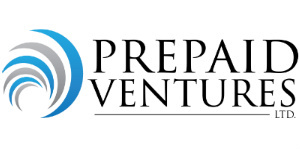 Prepaid Ventures protects merchants by monitoring fraud and risk, and provides consistent and useful consultative services.